507 Ruxton Court Charlotte, NC. | MLS# 2114848 | Provident Living (704) 609-5362 - Jean Griswold - Your Trusted Real Estate Advisor - Call Jean for all of your real estate needs. 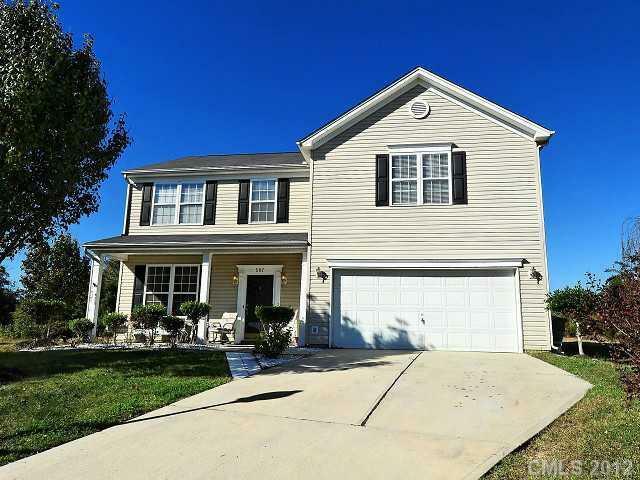 Beautifully maintained home w/screened porch overlooking private back yard. Gas-log fireplace in great room. Formal dining & breakfast nook! Master, 2 secondaries & loft on upper level. Great location, with easy access to interstates. SHORT SALE TO BE SOLD IN 'AS IS' CONDITION; LENDER MUST APPROVE OFFER. Short sale documents in MEDIA must accompany OTP. See agent remarks for addn'l information.